"Nothing is more important than how we are born. And this engrossing novel takes you right into the heart and soul of this primal experience." 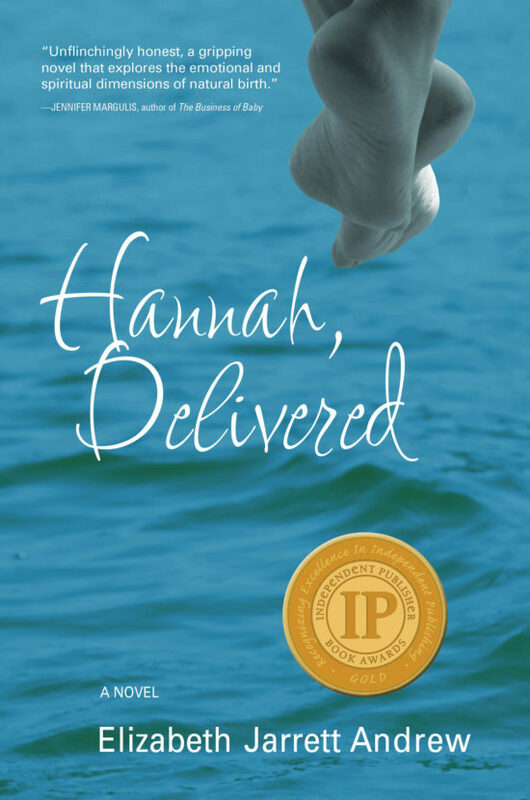 "Unflinchingly honest, a gripping novel that explores the emotional and spiritual dimensions of natural birth." "This novel is a delicious read, from start to finish." 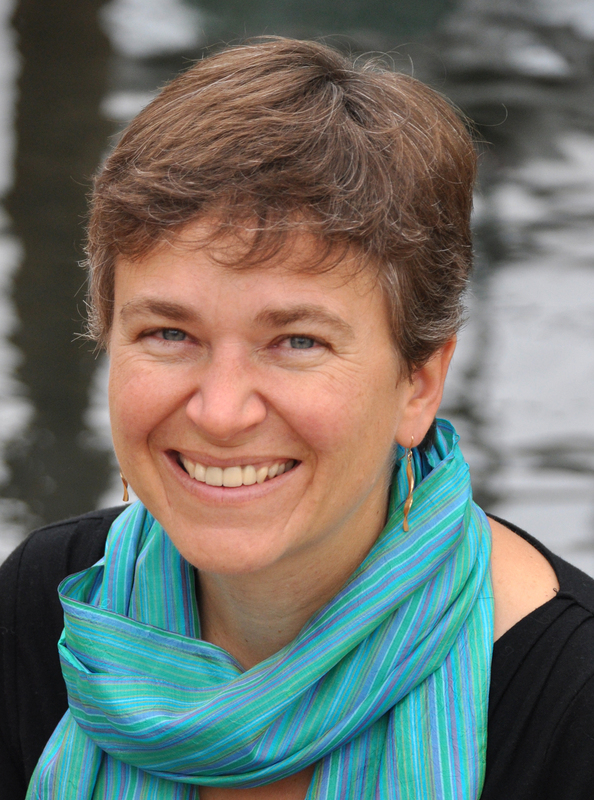 Elizabeth Jarrett Andrew is the author of Swinging on the Garden Gate, Writing the Sacred Journey: The Art and Practice of Spiritual Memoir, and On the Threshold: Home, Hardwood and Holiness.